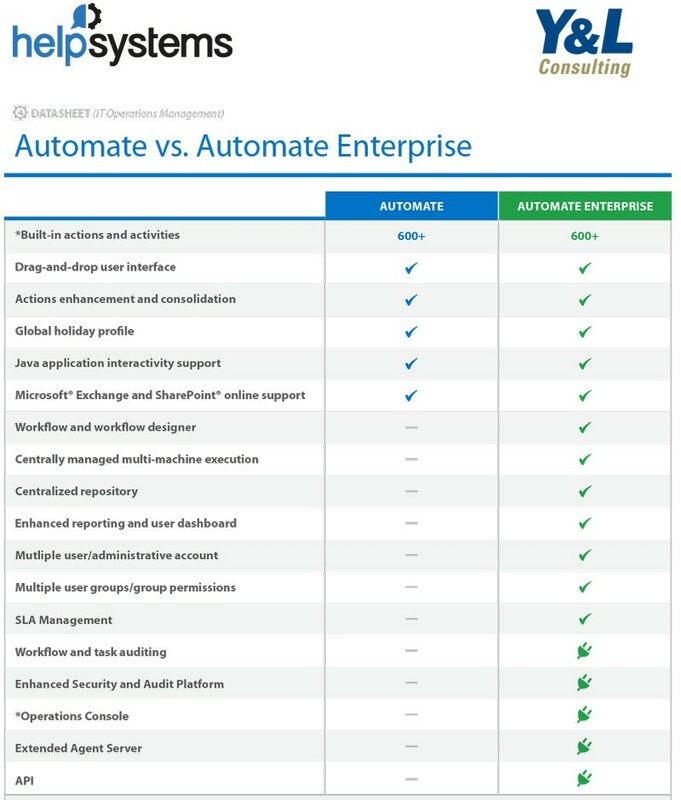 Repetitive task automation is a very important piece of the overall automation puzzle. 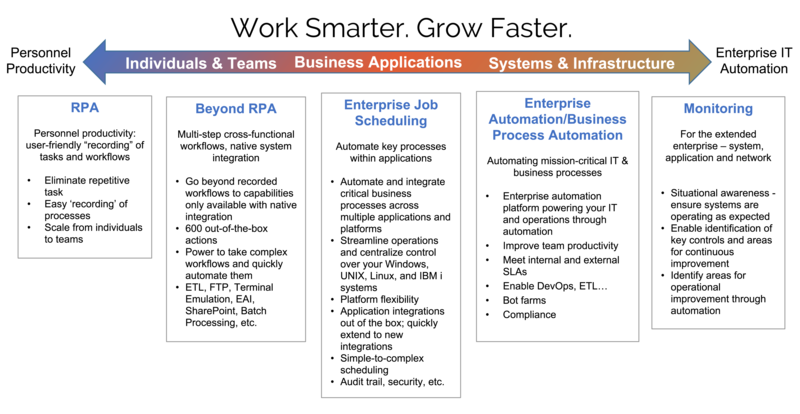 Automating repetitive tasks with RPA can improve individual and team productivity, offset scaling costs for manual transaction processing, and lower outsourcing expenses. 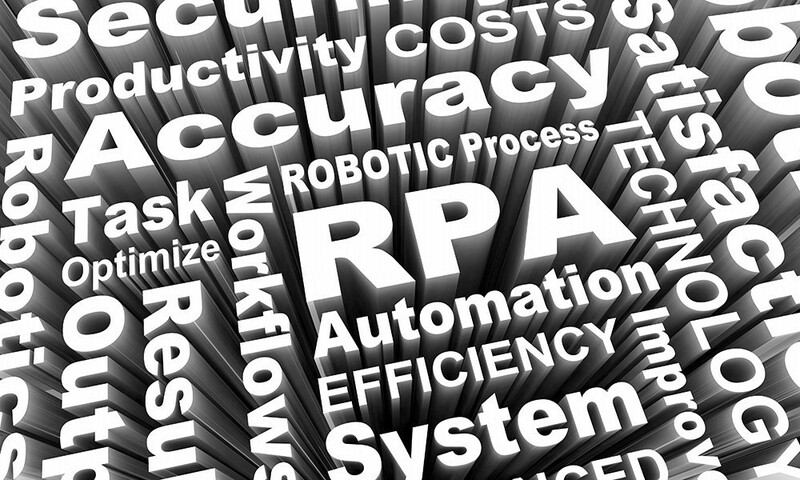 Through our partnership with HelpSystems, we offer our clients best-in-class RPA solutions. HelpSystems has 30+ years of experience with robotics, 600+ employees, and 20+ offices worldwide. Through the years, our customers have told us they are looking for a partner to enable their full IT automation strategy and address repetitive tasks, business application automation, DevOps, monitoring, systems and infrastructure, and data aggregation.  Through the Y&L and HelpSystems partnership, we can now offer powerful RPA solutions. 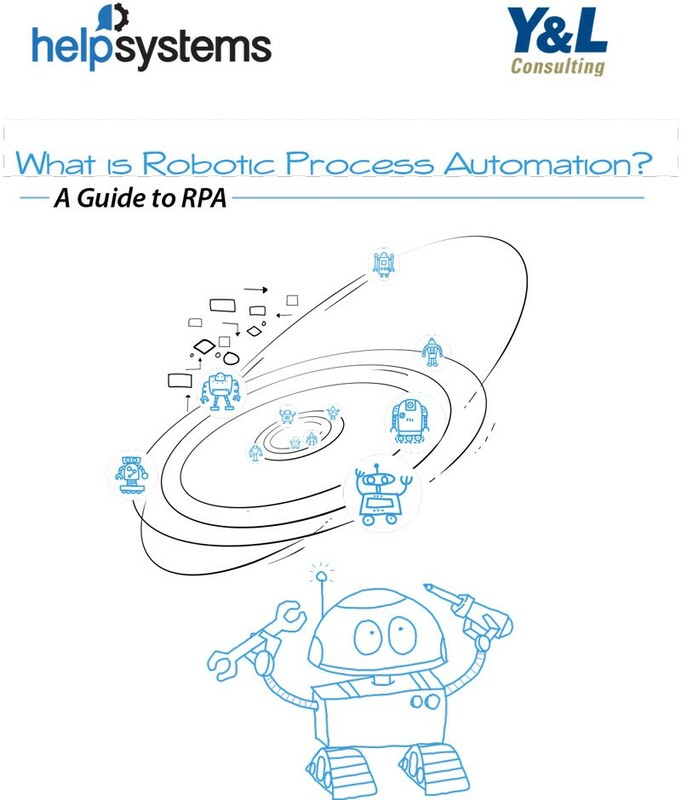 Robotic process automation solutions are designed to boost productivity, improve accuracy, and help your oranization grow by handing repetitive, manual workloads over to sofware robots. Mimic the manual tasks burdening your human workforce, freeing them up to do the strategic work that adds value to your business. Automate integrations between exisiting systems, applications, and workflows under a central automation platform without expensive hardware changes or development. 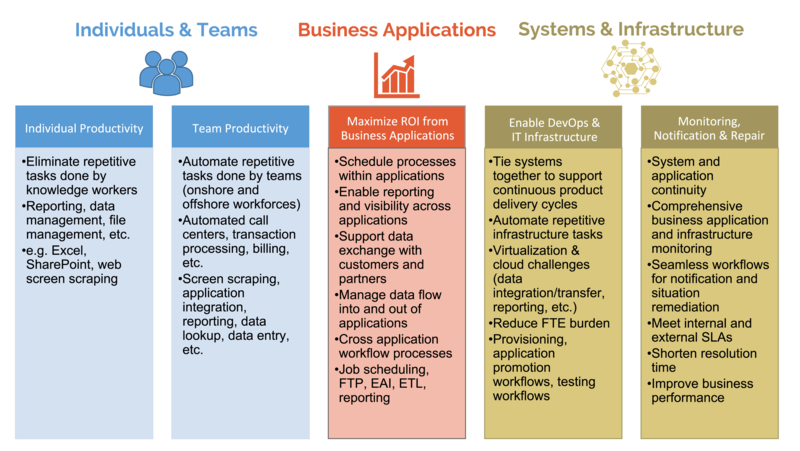 Enable innovation and collaboration between IT and business teams by centralizing automation and connecting data with detailed analytics. Scale your digital workforce cost-effectively. Software robots are easy to configure and work alongside human employees to enable rapid growth. 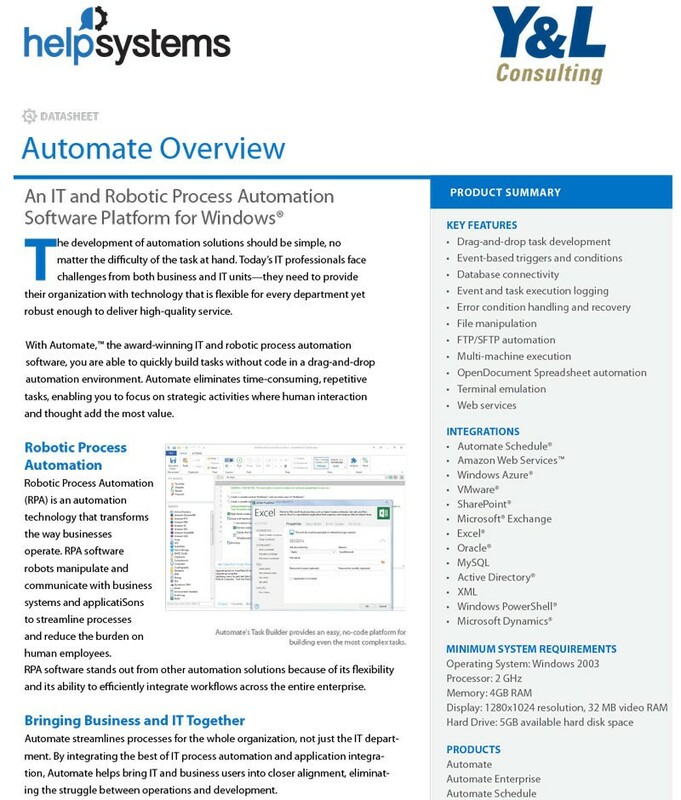 Ready to Get Started with Automate?